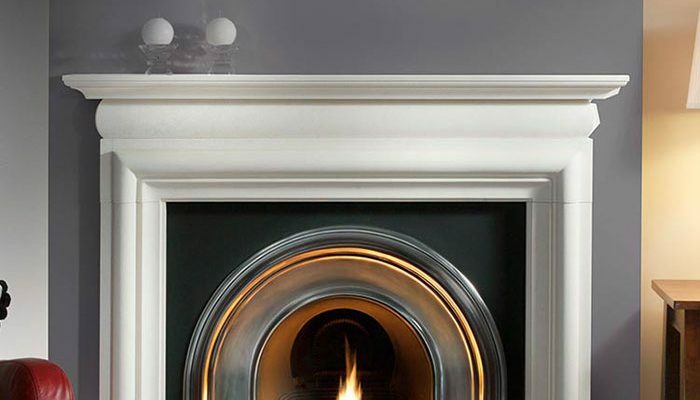 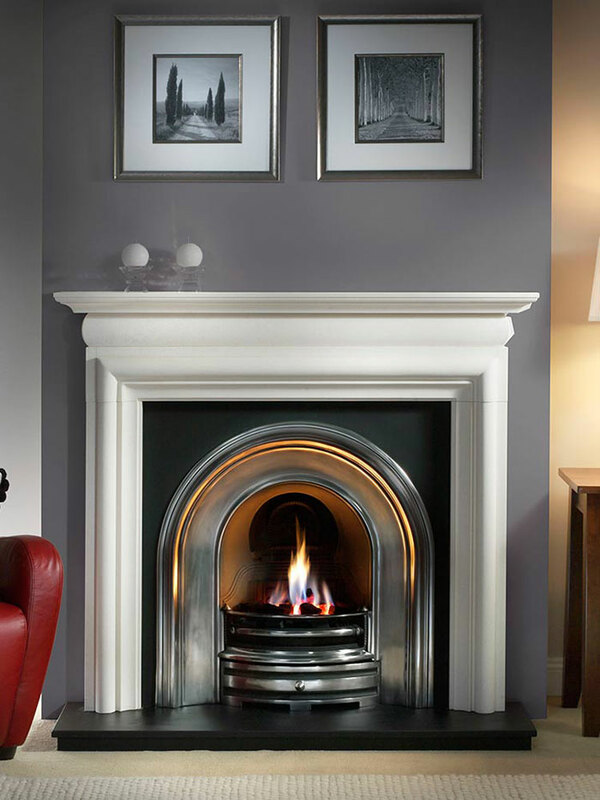 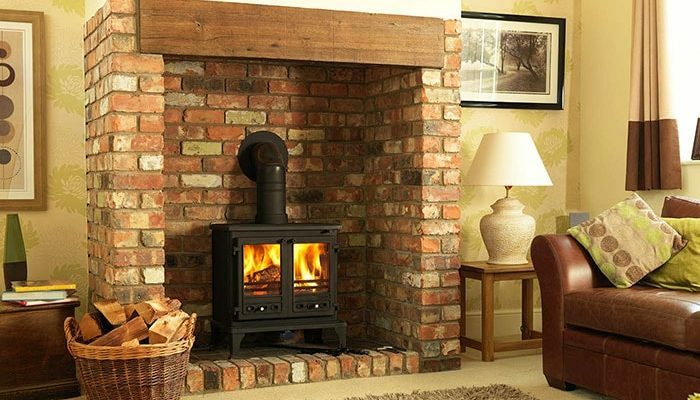 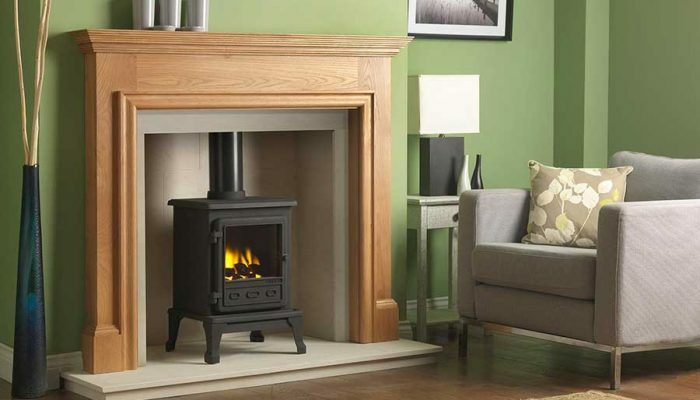 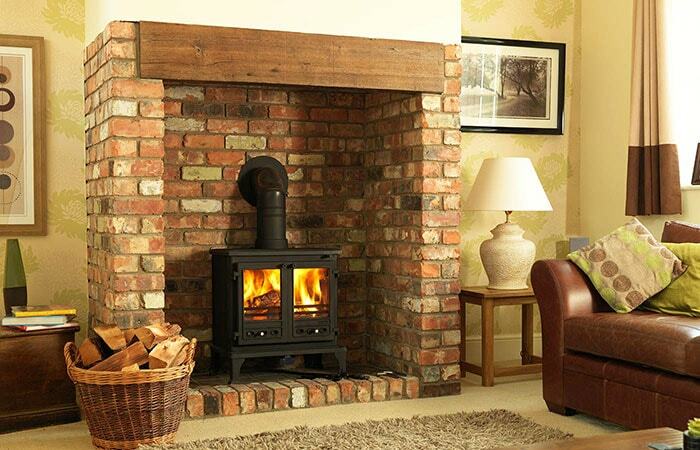 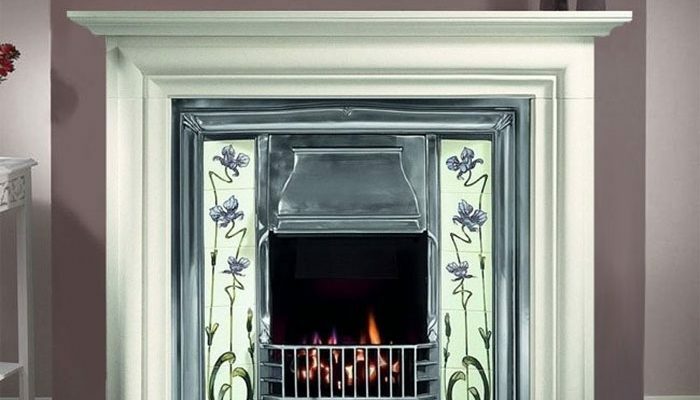 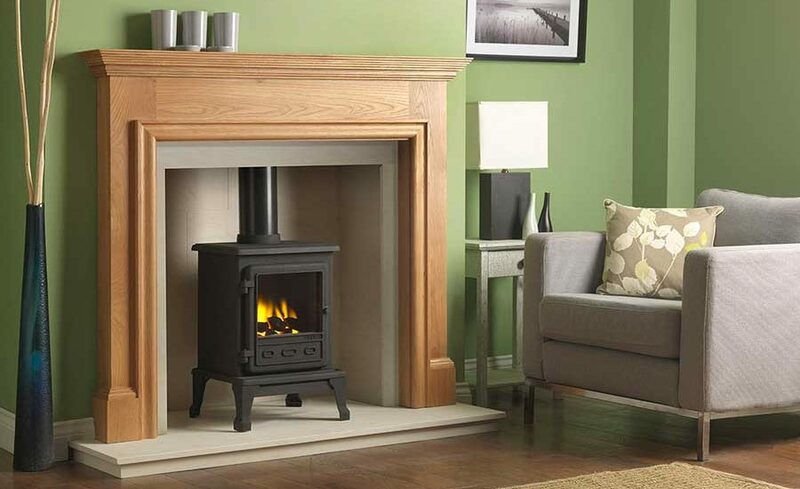 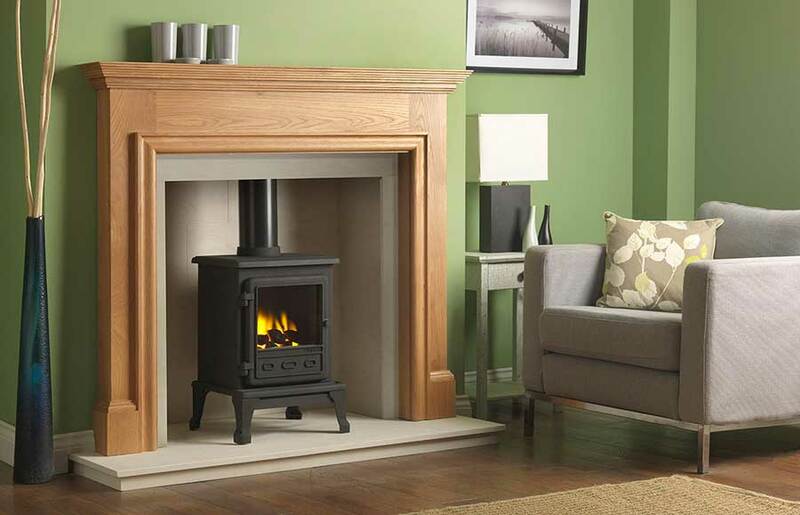 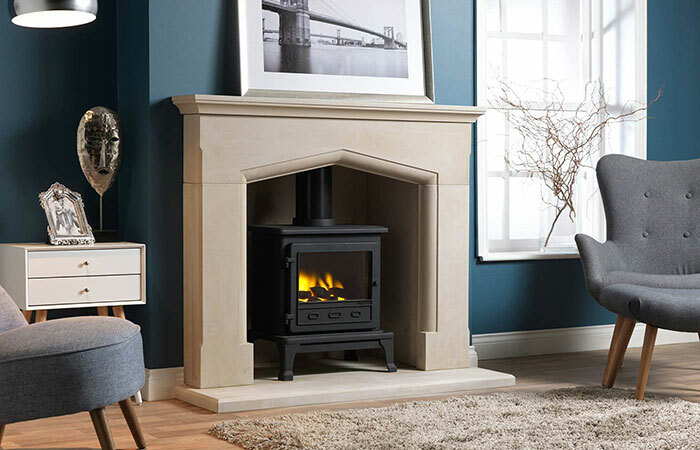 The Gallery Collection strives to provide an enjoyable experience, from selecting one of their stunning products, right up to buying and having your new fireplace or stove fitted at home. 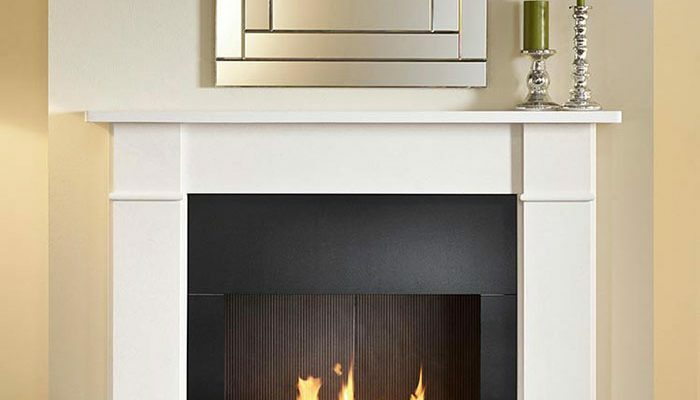 Combining the beauty of tradition with striking contemporary twists, their designs are examples of keen craftsmanship, quality production materials and an eye for elegance. 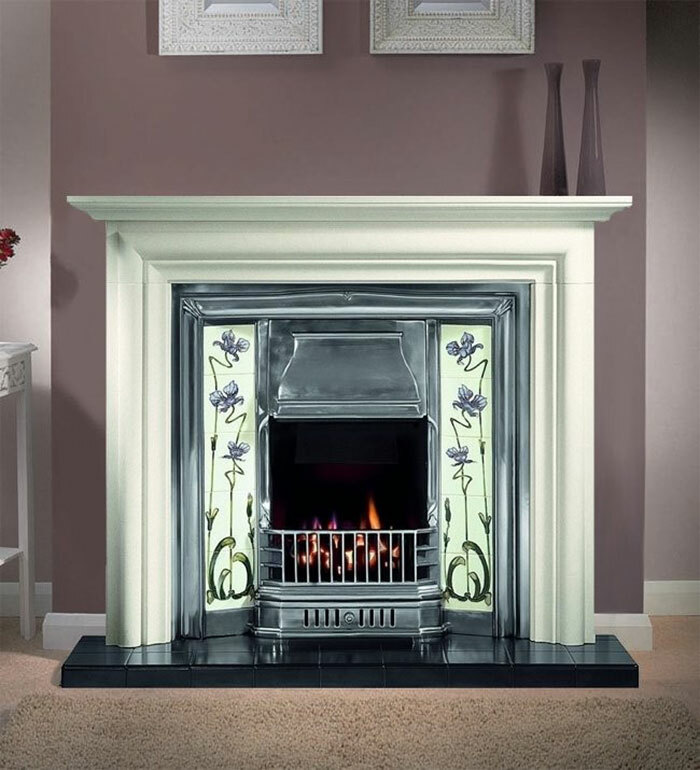 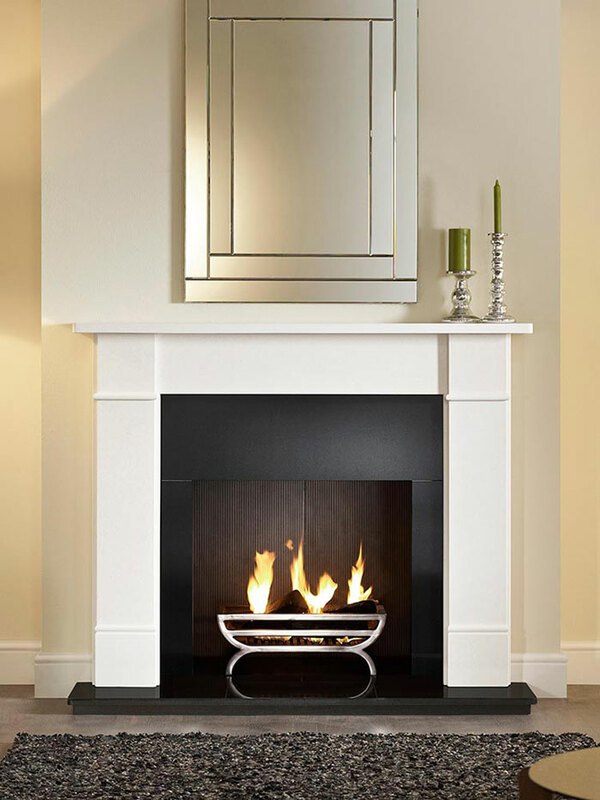 They are the home of the traditional cast iron combination fireplace, as well as natural stone mantels with a number of finishes including Portuguese limestone, Micro marble, Granite, or Jurastone. 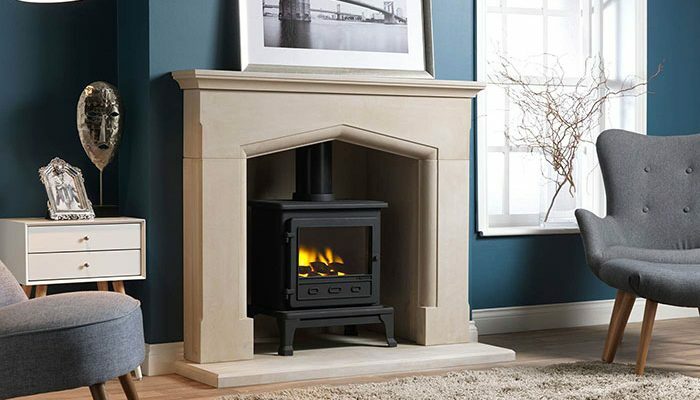 Their special selection of natural stone mantels and classic cast iron fireplaces also includes inserts, fascias and fire baskets.